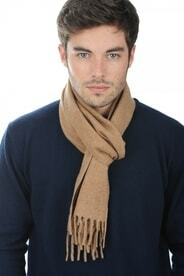 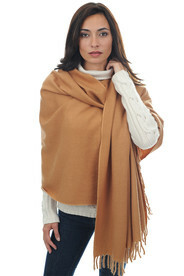 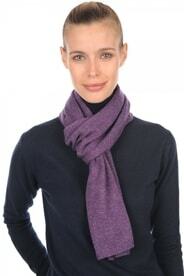 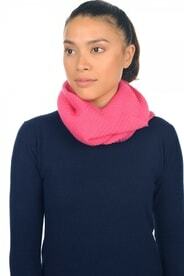 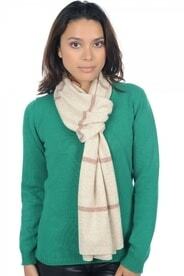 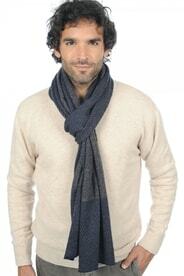 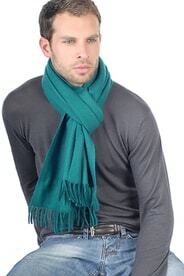 Cashmere shawls and scarves for men and women. 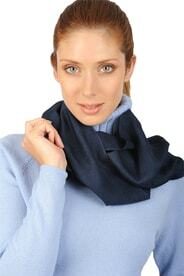 A huge selection - usually available in dozens of different colours. 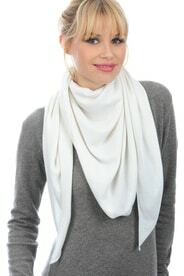 Most of them are in stock, and we deliver within a few business days. 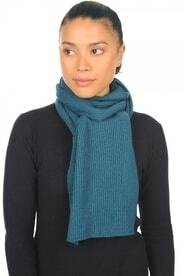 Handwoven in Nepal.